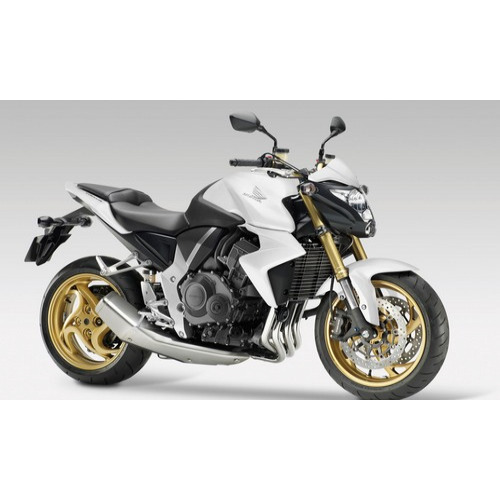 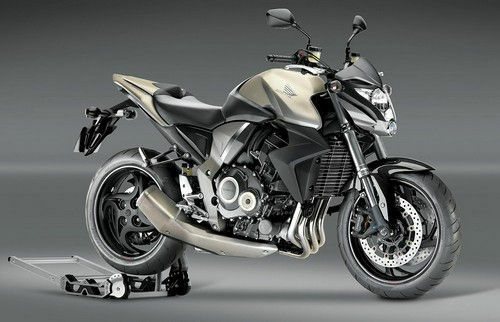 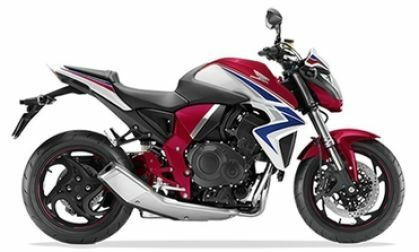 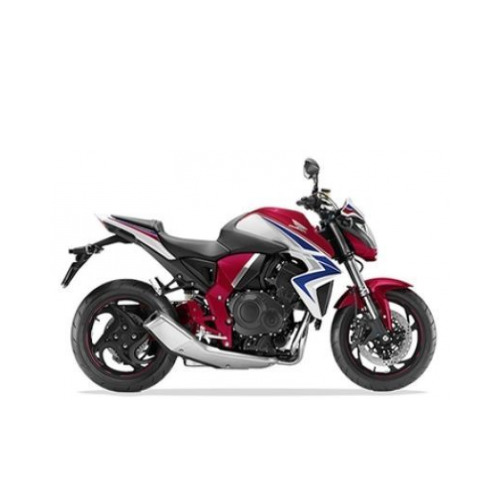 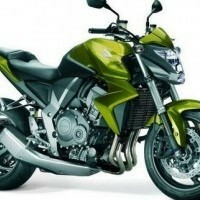 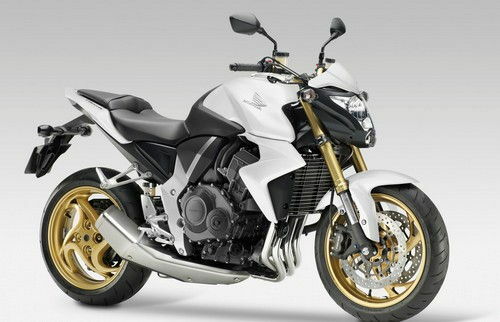 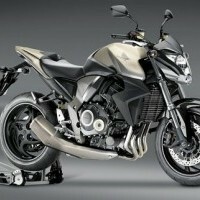 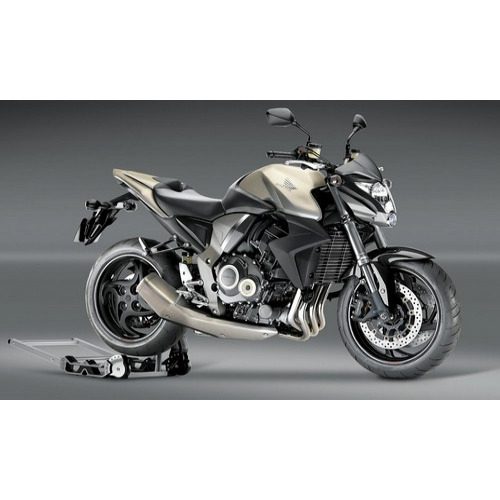 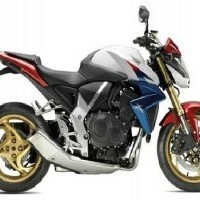 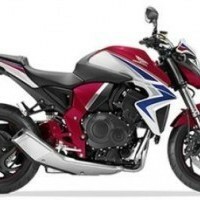 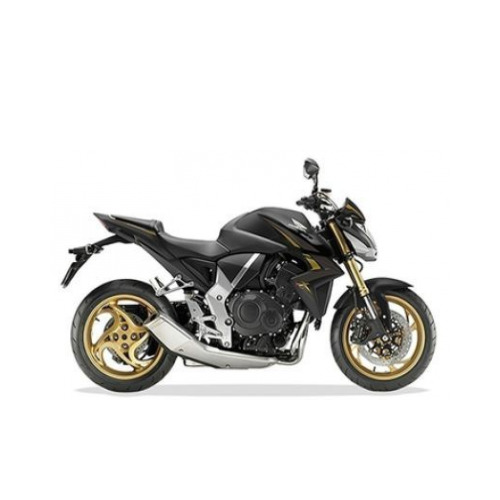 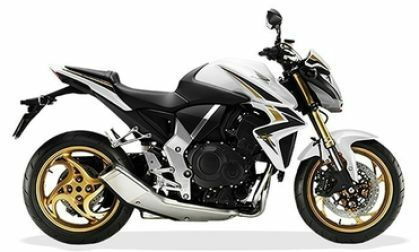 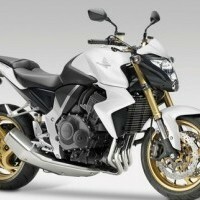 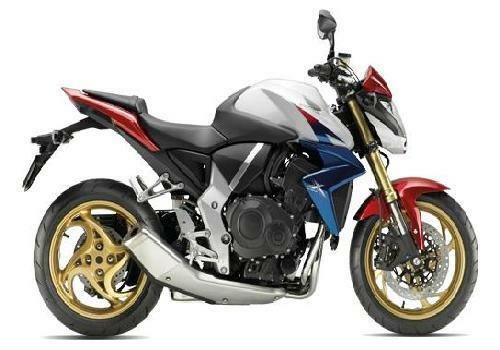 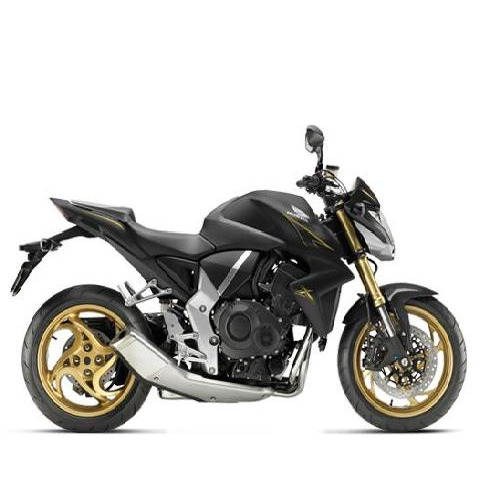 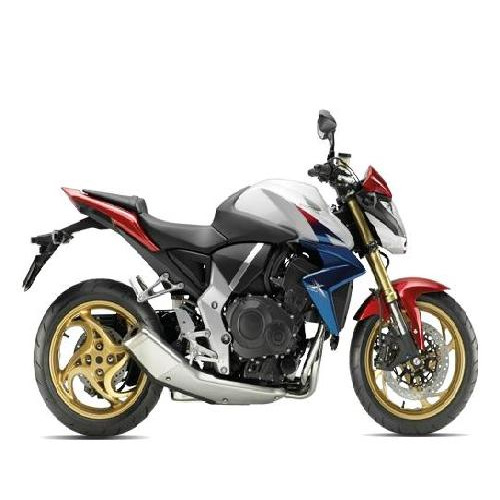 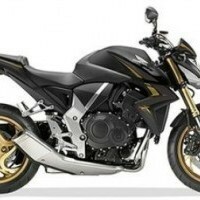 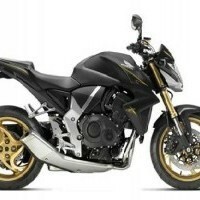 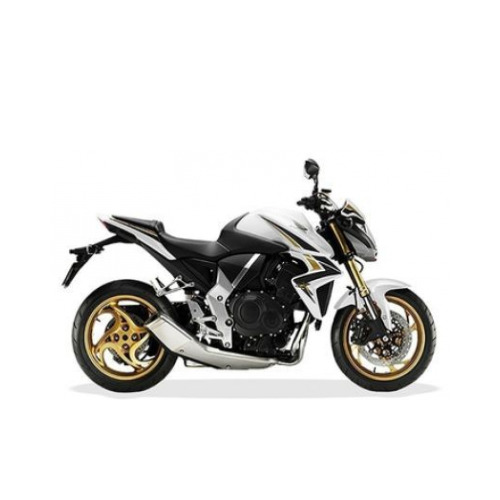 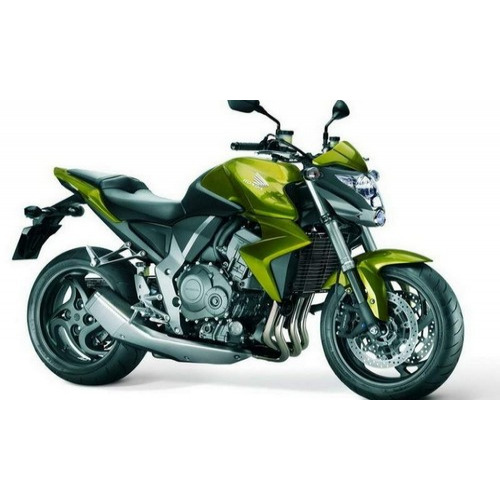 * Colours of Honda CB1000R indicated here are subjected to changes and it may vary from actual CB1000R colors. 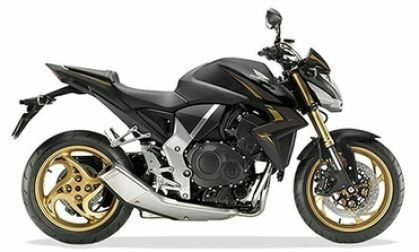 Honda reserves the right to make any changes without notice concerning colours of CB1000R Bike or discontinue individual variant colors. pls......send a prise list of cb1000r and unicor dazller....and also send on road prise list. 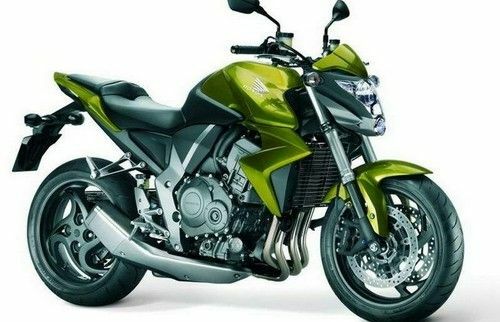 its good.. i like it plz send me onroad price to my e mail pls!!!! 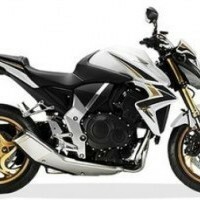 Honda CB1000R colours, Honda CB1000R colors, CB1000R in white, Alto in black, Honda CB1000R in silver, CB1000R in Red colour, Honda CB1000R blue color.